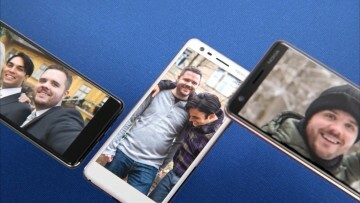 HMD Global held a small press event in London today, where it announced the latest member of the Nokia family, the Nokia 7.1. 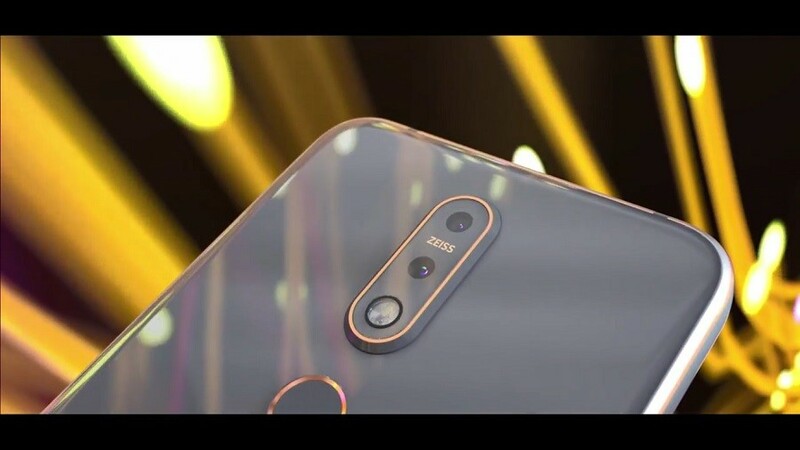 Though members of the company constantly referred to the device as the Nokia 7 or 'All-new Nokia 7', the official name seems to be Nokia 7.1, perhaps to avoid confusion with previous entries. 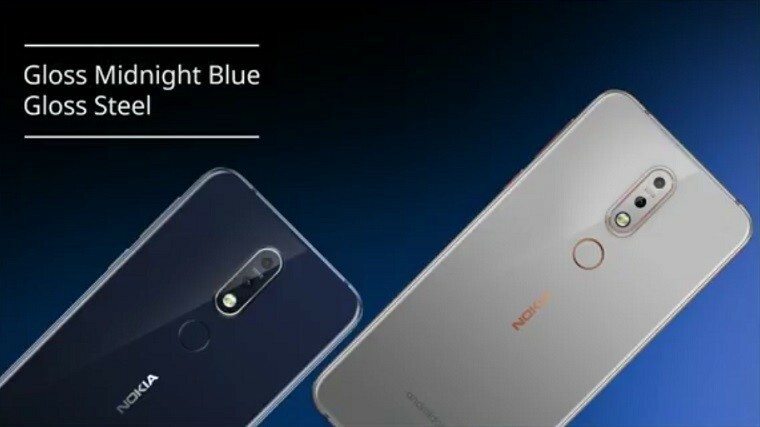 The phone will come in two colors, Gloss Midnight Blue and Gloss Steel. 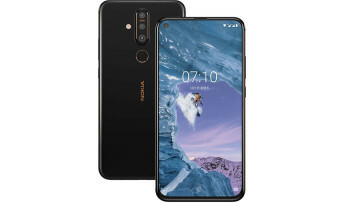 Juho Sarvikas, Chief Product Officer at HMD Global, referred to the Nokia 7.1 as an 'affordable flagship', a bold claim that it's also made in the past with the Lumia 830. Much like with that phone, the specs here don't scream flagship, but the price point seems a bit more justified this time around. 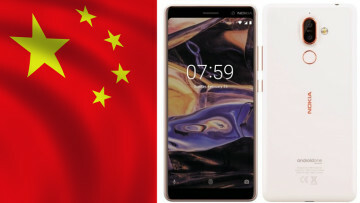 The phone is powered by Qualcomm's Snapdragon 636 processor, the same as what's found inside the Nokia 6.1 Plus, and it offers either 3GB or 4GB of RAM. 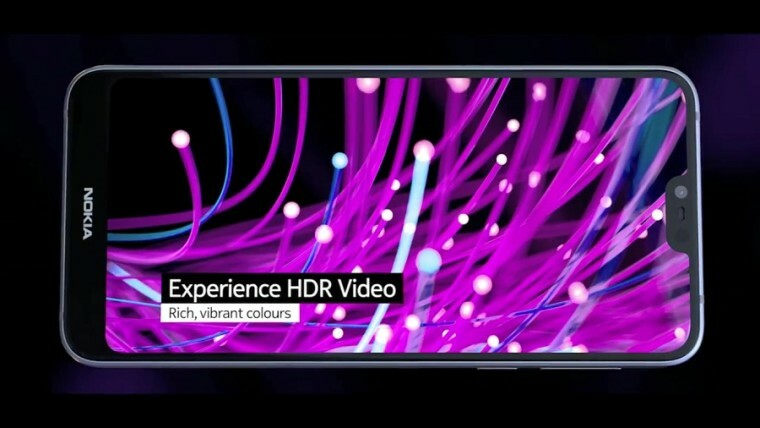 The standout features of the phone are the display and the camera, however, both of which support HDR. For photography, we have a dual-camera setup on the back. The main sensor comes in at 13MP with an f/1.8 aperture, while the secondary depth sensor has a resolution of just 5MP. HMD says this is an all-new Zeiss setup that offers true-to-life HDR and easy-to-use bokeh effects. The sensors feature two-phase detection autofocus for faster focus and shutter speeds as well. On the software side, the Camera app has been redesigned to be easier to use, including the Pro Camera mode which gives users manual controls over things such as white balance and ISO. The company's signature Dual-Sight feature, commonly referred to as 'Bothie', has also been enhanced, giving users the ability to adjust the ratio of the images coming from the front and rear cameras before taking the shot. When streaming video to services such as Facebook Live, users will also be able to add live filters to both the front and rear cameras on the fly. Of course, the phone also supports Google Lens and ARCore technology. As for the display, it's unfortunately still an LCD panel coming in at 5.84 inches in a 19:9 aspect ratio at Full HD+ resolution. Yes, it does have a notch, but it includes HDR support, so it should provide better colors than previous phones from the Finnish manufacturer. It also features HDR tone mapping so that colors are automatically adjusted depending on the environment the user is in, and Nokia has even built an SDR to HDR converter into the display, so even non-HDR content should look a little better on this screen. 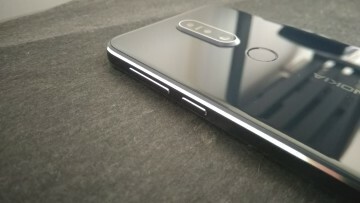 Aside from that, you get a fairly run-of-the-mill mid-range smartphone: a glass sandwich design, a fingerprint reader on the back, USB Type-C for charging, support for microSD cards and - perhaps one of the more welcome news - it retains the 3.5mm headphone jack. The most disappointing bit of the spec sheet may be the average 3060mAh battery, but Nokia promises all-day battery life. As most phones coming from HMD, it's part of the Android One program, so it should get OS updates for the next two years and monthly security patches for the next three. It ships with Android 8.1 Oreo, but Juho Sarvikas showed off his own device already running on a beta version of Android Pie, so it shouldn't be a very long wait. Perhaps the most interesting bit about the smartphone is the price. In Europe, the phone should cost between €299 and €349 depending on where you buy it, and it will be available for pre-order starting tomorrow, with a full launch later this month. The UK specifically will be receiving the phone on October 17 through partners including Vodafone, EE, and Carphone Warehouse, and it will cost £299. There's good news for U.S. customers too, who can pre-order the phone starting next week as well. Nokia didn't specify pricing in the United States during the event, but it seems that it will cost $349.